Motorists driving the Kia Sorento are at a high risk of being injured in a rollover accident because of the vehicle’s high center of gravity. Because of this heightened center of gravity, the vehicle may be more likely to roll over if a driver attempts to make a sharp turn when compared to smaller vehicles. These risks are a serious concern for any motorist driving a Kia Sorento or a similar SUV, as individuals involved in rollover accidents frequently suffer serious injuries to their heads, necks, and backs. For information on your legal rights and options if you were injured in a rollover accident in a Kia Sorento, contact the Kia Sorento rollover injury attorneys of the Willis Law Firm by calling 800-883-9858 today. 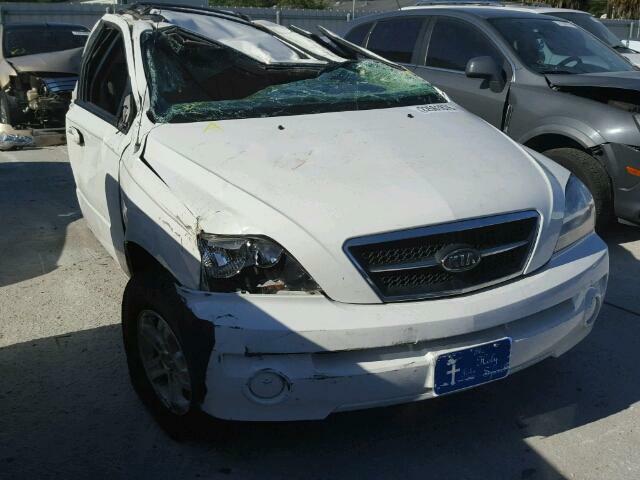 A person driving a Kia Sorento may sustain serious injuries because of stability issues with their vehicle. Rollover accidents may occur because of a sharp turn, an unpaved road, or because of a loss of stability control assistance. A person who sustains these injuries may need immediate medical care, and the resulting medical treatment may be incredibly expensive. Individuals who were injured because of dangerous vehicles should not be forced to cover these expenses out of their own pockets. If you have been injured in a rollover accident, compensation may be available by taking legal action. To learn more about your options, contact the Kia Sorento rollover injury lawyers of the Willis Law Firm today at 800-883-9858.